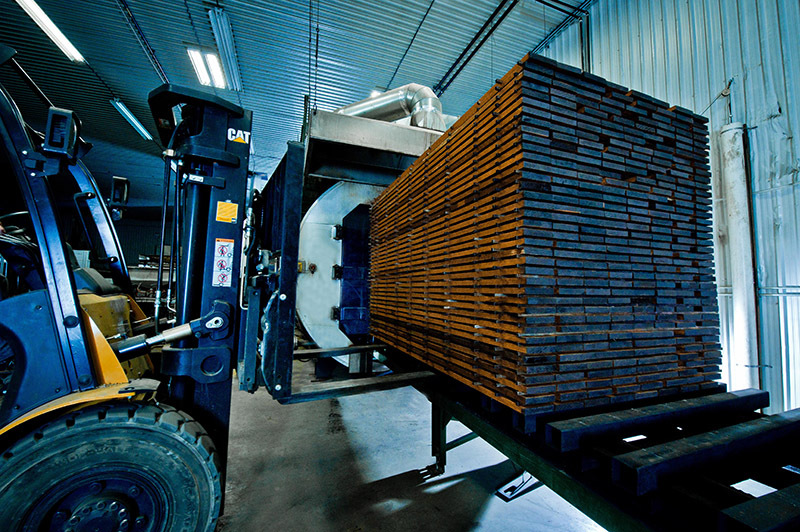 What is Thermo Treated Lumber? 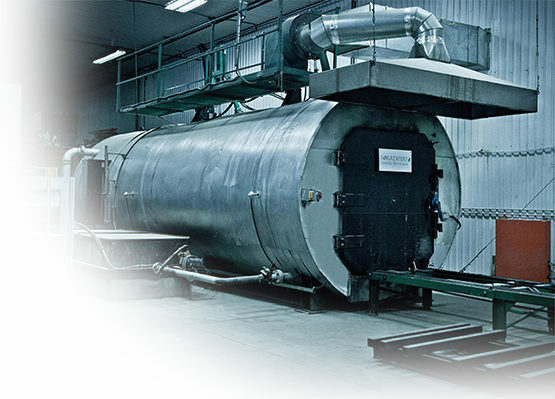 Modern thermo treatment is carried out by means of gradual heating of wood up to the temperatures of 160 and 246 Degrees Celsius in special heat chambers made of stainless steel, under anoxic conditions. 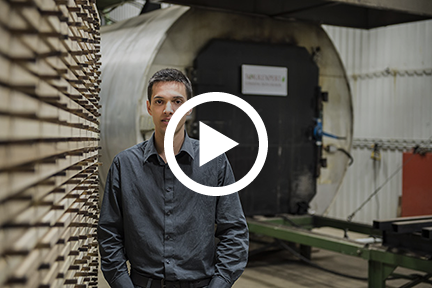 During thermal treatment the molecular structure of the lumber is altered and results in a durable, weather resistant and stable wood product. The changes in the wood become irreversible and afford a lifetime. Thermo-treated wood combines such unique properties as water repellency, weather resistance and dimensional stability along with a beautiful brown hue while not hindering its natural wooden grain. Treatment requires no additional usage of chemicals thus producing an ecologically friendly alternative to chemically treated wood.